Let's begin the New Year at the beginning. We all started quilting somewhere! This month we would like to know a little bit more about you. 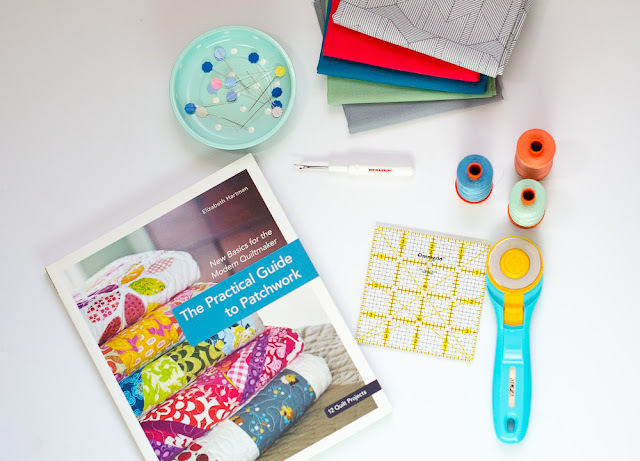 How, when and where did you start quilting? Please bring your first (or second or third) quilt to share with all of us. Do you know someone who's expressed an interest in quilting? This may be the perfect meeting to invite a friend to join us and share your love of quilting! Guests are always welcome! We also invite you to bring your current projects for Show and Share, and any Slab BOMs not turned in at the December meeting. We hope to see you 1-3 pm, Saturday, January 13th.